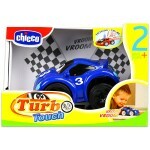 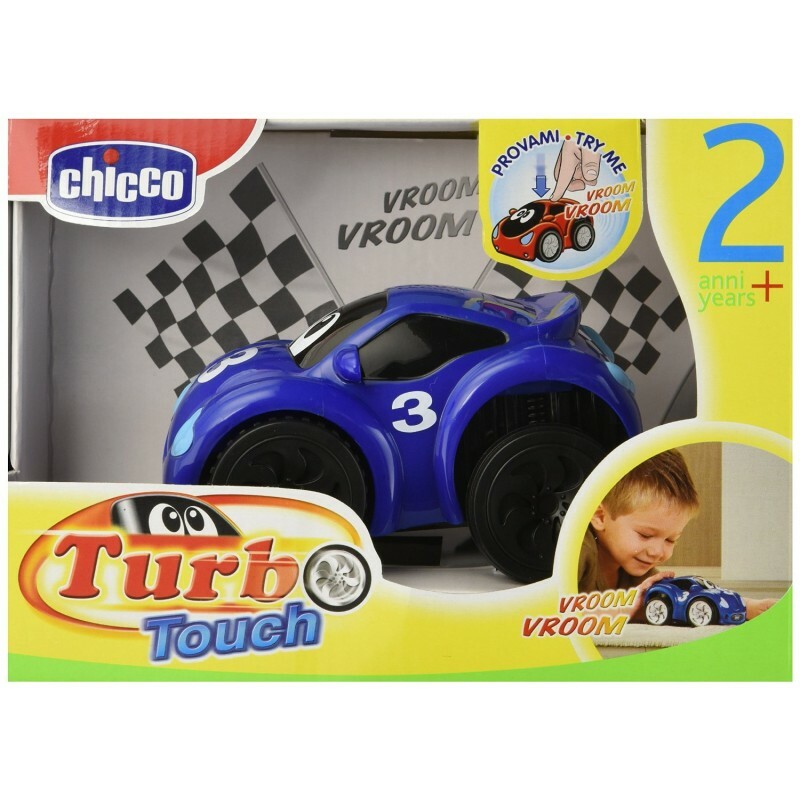 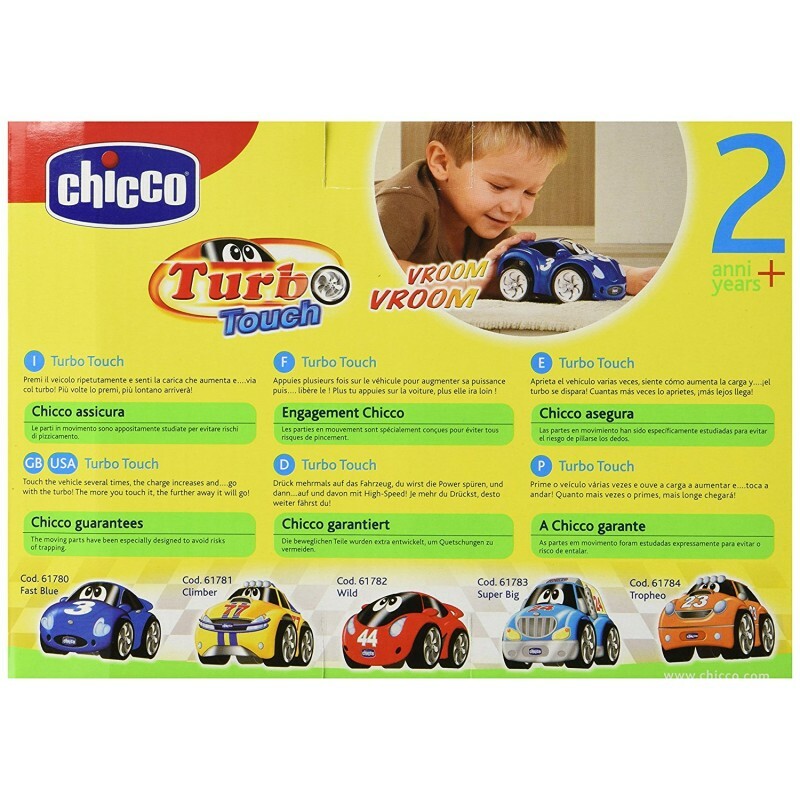 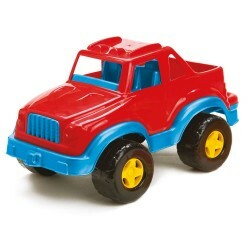 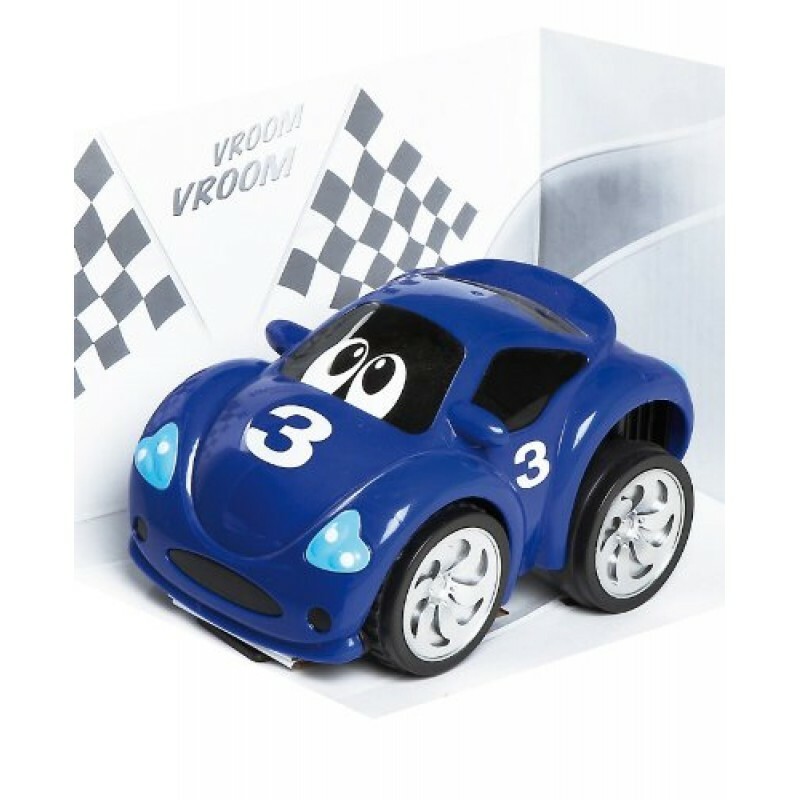 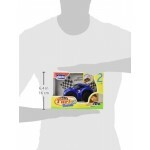 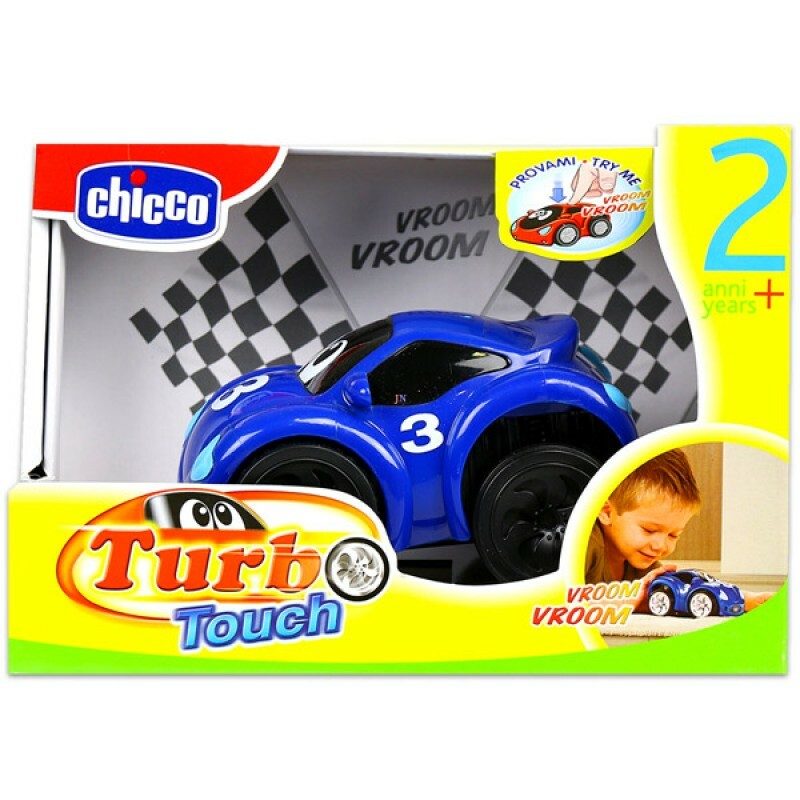 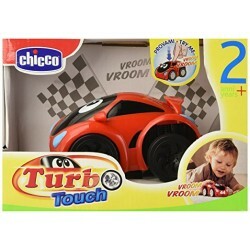 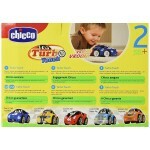 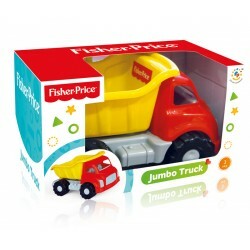 Chicco Turbo Touch are sports cars for an exciting and entertaining race. They are activated by lightly pressing on the car and can travel over 10 metres. 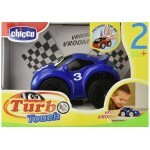 Include acceleration, engine roaring noise before the start, sharp brake and a 'salute' with the horn. They are simple and practical and fast with their simple charging system Children are happy when they can express themselves and communicate with others through imitating or emulating those around them. 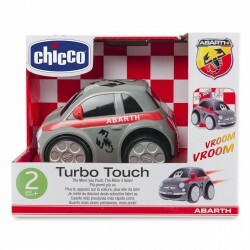 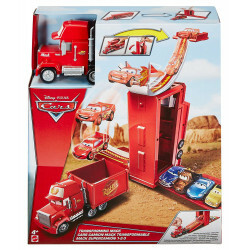 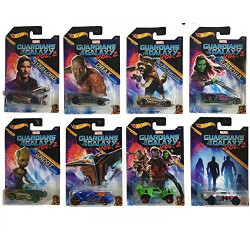 Turbo team is a collection of vehicles characterised by a sporty and dynamic design. 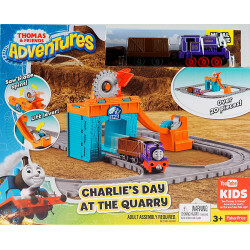 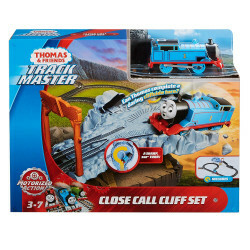 These are toys that allow a baby to interpret with a creative and imaginary note, typical situations of the adult world, thus building his own identity.